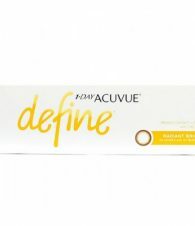 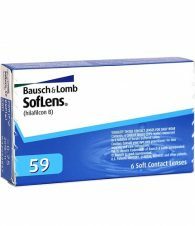 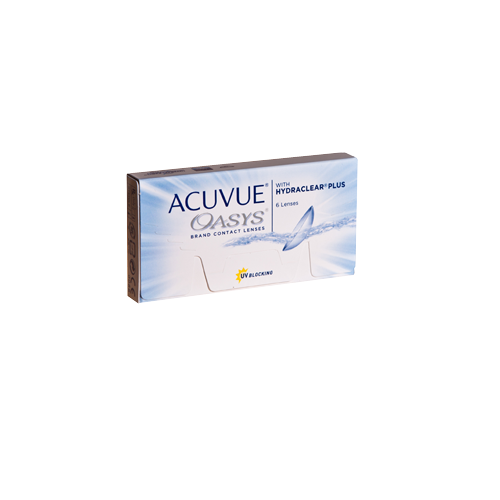 Acuvue Oasys is an extended wear/ bi-weekly contact lens from Johnson & Johnson. 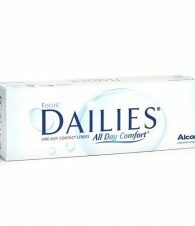 Acuvue Oasys grants a greater sense of comfort for contact lens users who have problems with a feeling of dryness while wearing lenses. 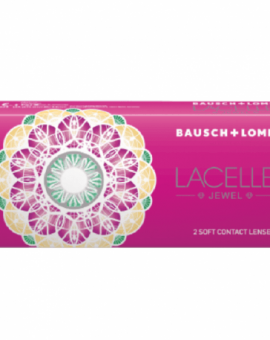 The lens can both be used as a daily two-week lens where you take the lens out each night or as an overnight extended wear lens where you wear the lens constantly (day and night) for a week.